Property 3: No neighbours, no traffic, and no noise. 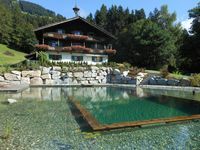 The ideal hideout in the mountains! 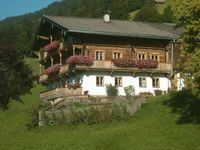 Property 17: The "Alte Hof" - Lovingly restored farm - Best location Brixen iT.